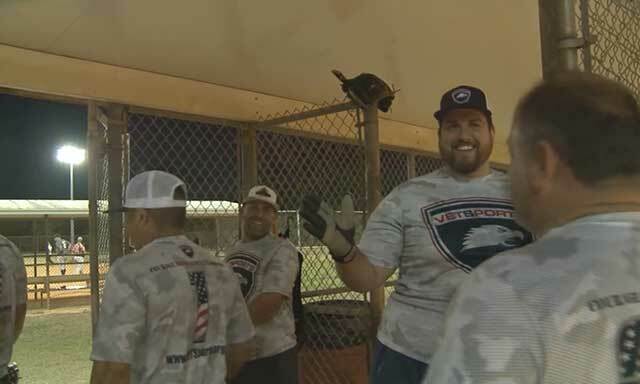 VETSports uses the unifying power of sports to help military veterans reintegrate into their communities and find the sense of camaraderie and brotherhood they left behind. Develop a plan of action to give returning veterans the same sense of camaraderie they experienced in the service. Sports was the natural vehicle for their effort, and thus VETSports was born. Military life compared to civilian life is completely different. In just a few short years, VETSports has grown from a local recreational sports league to a grassroots movement with chapters dotting the eastern half of the country. To date, VETSports has helped thousands of veterans reintegrate into their communities and improve their mental, physical, and emotional health. But as therapeutic as sports are, VETSports provides more than just a bat to swing or a ball to hit. When we come together, everyone lets their guard down and we start to heal. VETSports creates opportunities for members to work together, impact their communities, support one another, and, most of all, find the support they need.